A D.C. man charged with attempting to kill his pregnant girlfriend by setting her on fire has been found not guilty on all charges by a Prince George's County jury in the September 2017 incident. WASHINGTON — A D.C. man charged with attempting to kill his pregnant girlfriend by setting her on fire has been found not guilty on all charges by a Prince George’s County jury in the September 2017 incident. Laquinn Phillips, of Southeast D.C., was arrested last year for allegedly starting a fire in the second-floor apartment of a three-story building in the 1400 block of Elkwood Lane in Maryland. The incident left a pregnant woman from Capitol Heights in critical condition. Phillips was facing first- and second-degree attempted murder, arson and assault charges. In November 2017, the victim identified another man, Johnathan Miller III, 27, as the second person who set her and her Capitol Heights apartment on fire, according to court documents. Investigators showed the woman a photo of Miller and she confirmed his identity, the documents show. 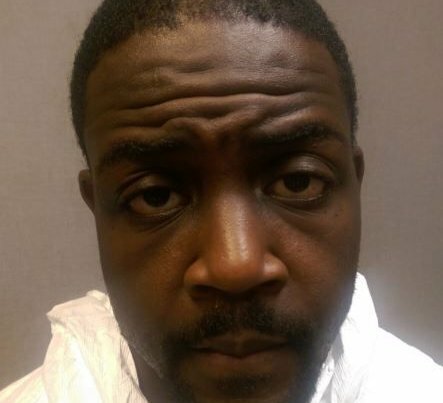 Miller, who lives in Temple Hills, Maryland, faces multiple charges including attempted first-degree murder, arson and assault. Court documents also show the woman filed a protective order in D.C. against Phillips in September 2016. “I received a temporary order in D.C. when [Laquinn] tried to run me off the road,” the victim wrote in the order. The woman already has two children, according to court documents. She wrote, “I fear for the safety of myself and my children” after she said Phillips sent her threatening texts urging her not to have the baby. Prosecutors said Phillips forced the woman into the bathtub of her apartment, poured gasoline on her and set her on fire. Investigators said she was forced to deliver her daughter prematurely at 33 weeks. Both the baby and woman are now healthy.